The government of South Australia has unveiled a plan to roll out a network of at least 50,000 home solar and battery systems. 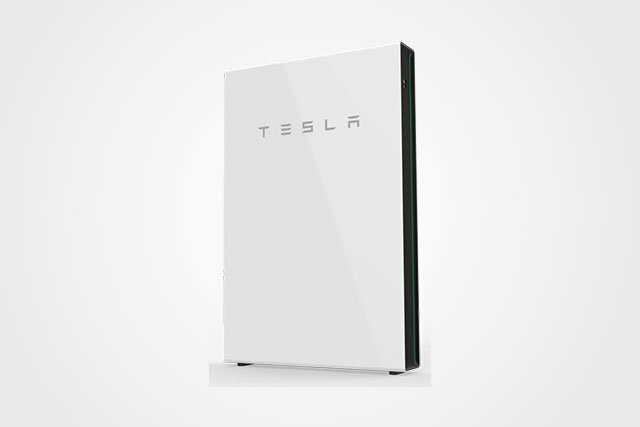 The systems, which use Tesla Powerwall 2 batteries, will form the world’s largest virtual power plant. The first trial includes 1,100 properties, where a 5kW solar panel system and 13.5kWh Tesla Powerwall 2 battery will be installed at no charge to the household. It will then be financed through the sale of electricity. Following the trial, systems are set to be installed at a further 24,000 properties. A similar deal will then be offered to all South Australian households, with a plan for at least 50,000 households to participate over the next four years. An analysis shows the 250MW plant is expected to lower energy bills for households by 30%.